Why modern day startup heroes are choosing Node.js to develop their application? From Netflix, PayPal, Medium to LinkedIn and Uber, major startups are leveraging the power of Node.JS. What’s there in Node.JS, you must wonder! Why startups love so much Node.JS? How Node.JS can help your startup? In most sunny or rainy day, your startup idea will be made into applications by the Java developers as it’s considered as the Lingua Franca or the most popular language of web. Before the Node.JS, the norm was to run scripts server-side to produce dynamic web page content before the page is sent to the user’s web browser. 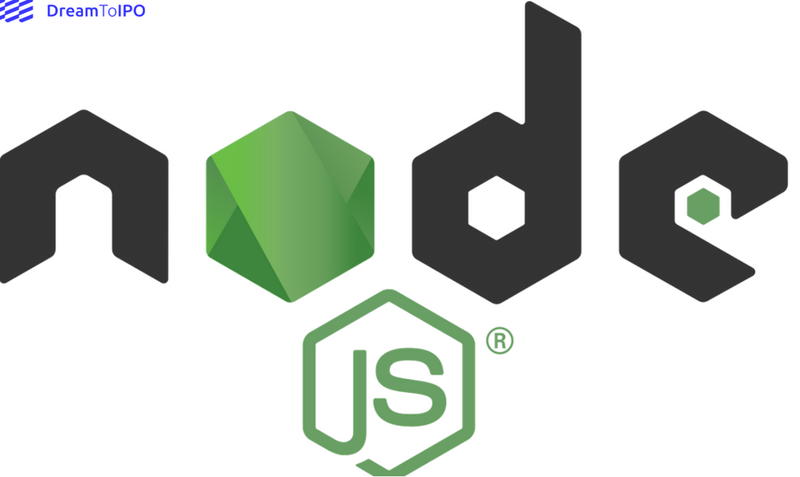 The emergence of the Node.JS allows one to run scripts server-side to produce dynamic web page content before the page is sent to the user’s web browser. For developers, this is a BIG news as they can develop application around a single programming language. Node.JS has set them free from their old misery of relying on a different language for writing server side scripts. For any tech startup, faster application development is a must checkbox to fill in. Any delay in the process of “ideation to implementation” will push you out of the race. Developers can build things quickly with the Node.JS giving your startups a massive advantage. Node.JS comes with module for all your project-needs. Big thanks to it’s NPM eco-system which saves a lot of time. Leveraging the NPM eco-system, the developers can use pre-created and pre-used modules. The concept of faster development is often misread and startups ruin themselves which is built fast but does not last. Where startup game is won by the one who provides robust and sustainable solution. Think of PayPal, think of Netflix who have massive user-base and yet they are able to provide uninterrupted service without a hiccup. Node.JS is one of the best options for the startups to ensure scalability as per one’s wish and maintain the hassle-free service for their target audience. The secret of scalability of Node.JS comes from the principle called the event loop. RealTime: The big success pie of Node.JS goes to the advantage of building real-time application. WebSockets are the key here. They open the scope of building and running two-way communication channels between the client and the server which helps the developers to build real time applications like Games and Chat Engines. Startup game is not free of risks. When you launch your applications or products in the market, there are lot of boxes to tick. Node.JS is a big help here. It’s no more the wonders in the world of tech stack, has seen a lot, got tested, faced challenges, is stable and now ready to scale you up. Reading so far, if you consider Node.JS is a wonderful opportunity for you, then turn your ideas into great products with the Node.JS. And if you are hungry for more information on Node.JS, feel free to reach out us now.